Each year Barbara holds a limited number of workshops and retreats for those who would like to improve their drumming skills while going deeper into the art, heart and practice of drumming. These gatherings are held in places and environments that enhance the learning process by providing a relaxing, nurturing environment accentuated by the beauty and power of nature. Each session will have it’s own unique focus to move you further along your drumming path. See calendar. Barbara enjoys co-teaching various workshops and retreats with other artists. She selects just the right musician, dancer, writer, poet, storyteller, actor, and or healer to benefit everyone’s experience and learning. 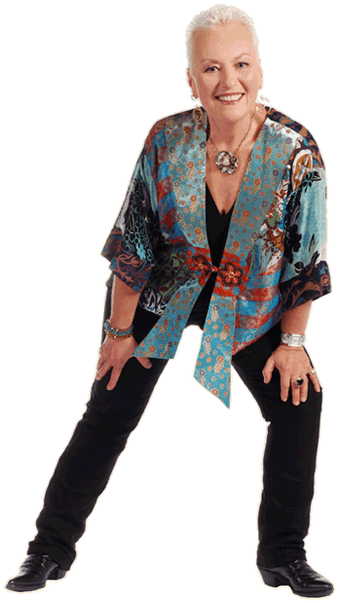 She is currently planning workshops, retreats or special events with Sheilah Glover (Singing & Rhythm for Singers and Singing Fools Parties), Expressive Arts Week with Naomi Newman, Nina Wise and Jennifer Berezan at Rancho La Puerta (Tecate, Mexico in December 2015) and various Planetary Dance. Check the calendar for details and announcements as they occur.